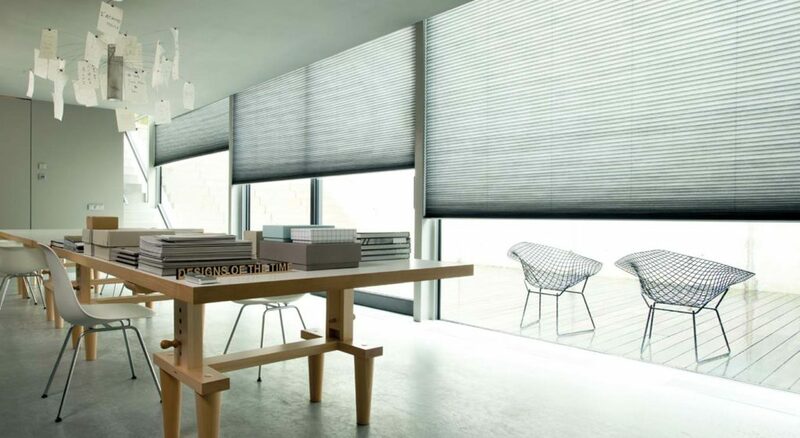 Honeycomb blinds from The Roman Empire are a versatile blind that offers a contemporary look to any room of your home. 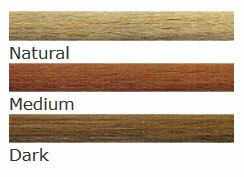 Depending on your colour choices, warm glows or soft tones can easily be achieved. Available in a range of modern colours with coordinating head and bottom rails, and also in translucent (light filtering) or blockout finish, our honeycomb fabric is fade resistant and can be easily cleaned with a light vacuum. Regarded Globally as a premium window product for its outstanding insulation properties, honeycomb blinds are the ideal choice for the energy conscious home owner.